We put workers at the center of key decisions to create institutions that are responsive to workers’ needs. We believe that all workers deserve access to assets, opportunities, and social and political capital. We partner with communities to build worker power, transform businesses, and interrupt systemic oppression. ICA seeks to change the nature of work by advancing businesses and institutions that center worker voice, grow worker wealth, and build worker power. We seek to create, promote, and support jobs, while collaborating with workers to define a truly entrepreneurial, democratic, and community-minded economy. Creating opportunities for worker cooperatives and supporting business owners with a suite of tools designed for understanding governance structures, operations, succession planning, and expansion. Increasing the financial resilience of child care businesses and improving job quality with industry-focused resources and consulting, cooperative conversions, and worker-centered purchasing cooperatives. 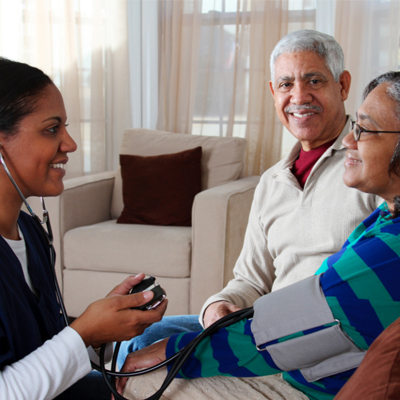 Strengthening and scaling worker-ownership in the home care industry with strategic planning, business consulting, and cooperative conversions. Improving the quality and dignity of temporary work by connecting employment social enterprises, developing best practices, and providing technical assistance. The ICA Group is a leading expert on worker ownership and the oldest national organization dedicated to the development of worker cooperatives. We are a mission driven non-profit organized as a worker cooperative and are dedicated to bringing strategic analysis and industry-focused supports to the worker ownership sector. Our business expertise is bolstered by a deep understanding of worker ownership and other worker-centered structures and a commitment to serving low-wage workers and communities of color. Since 1977, ICA has launched dozens of worker-owned cooperatives and social enterprises, helped dozens of companies convert to worker ownership, and created and preserved over 10,000 jobs. 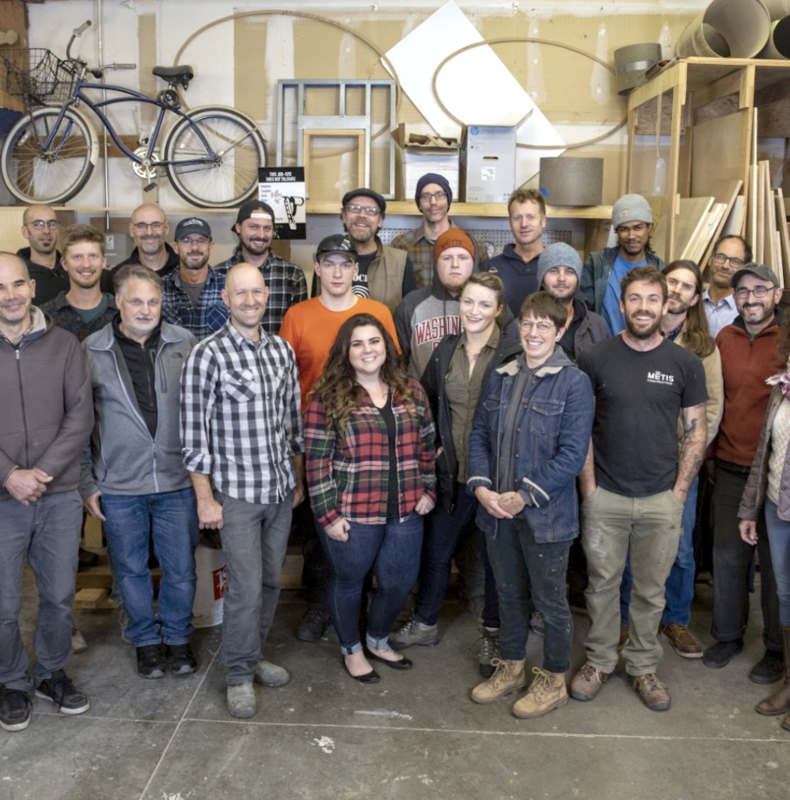 Mētis Construction of Seattle identified worker ownership as an ideal solution to recruit and retain skilled carpenters while providing dignified jobs in their community. The ICA Group helped Mētis form a worker owned and controlled company committed to the highest level of craft. Child care business owners don’t always have the time or resources to focus on the business side of their child care operation. 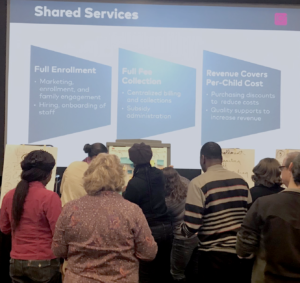 To help support this need, the ICA Group hosted a free business development and training conference and plans to launch a shared services cooperative in Detroit. 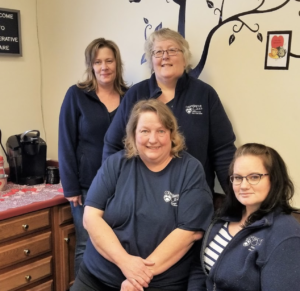 Cooperative Care, a worker-owned home care business in rural Wisconsin, is committed to maintaining a culture of respect and understanding while providing the highest quality of care. 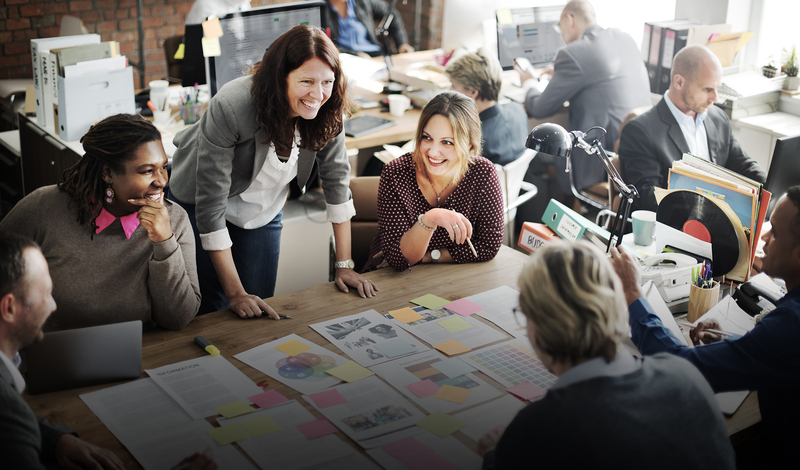 ICA has helped the business strengthen their management culture by providing technical assistance, strategic planning, and leadership development. 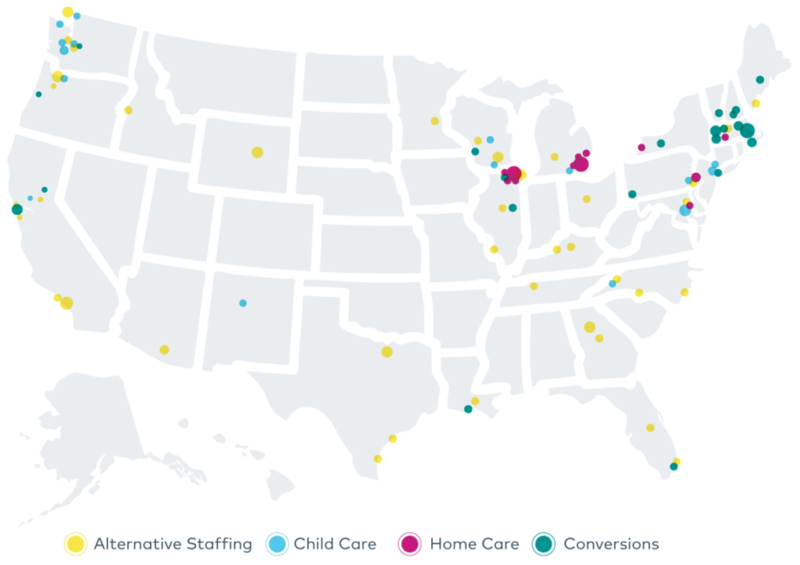 Over the last five years, ICA has developed worker ownership networks in the home care and child care sectors and built two state-based ownership opportunities programs that focus on preserving small firms whose owners are looking to exit the business. We have honed our technical assistance tools and procedures, built partnerships with critical community and industry groups, and identified owners and leaders of successfully converted firms who will serve as champions and advocates for worker ownership. © 2019 ICA. All rights reserved.